A long time ago, we decided we would live our lives open handed - meaning we would be willing to do whatever God would ask of us. From living in a retirement center with a 100+ senior citizens, to packing up our lives to move to the Amazon, we believe that souls are on the other side of our obedience to God. Building churches for the unreached and the overlooked. In the country of Ecuador, we work with AGWM missionary teams to empower local pastors, so that the gospel may reach the many tribes in the area. We specifically will work with indigenous people and seek to train and equip pastors as well as plant local churches in rural areas. Our heart is to empower the local church to shine the light of Jesus, meet spiritual and physical needs, and propel the gospel forward by sending out its own missionaries. Along with planting churches, our heart is to educate women, care for children and provide clean water for the local people. We are immobile and unable to accomplish that which the Lord has for us without prayer. We truly covet your prayers and do not take them lightly. 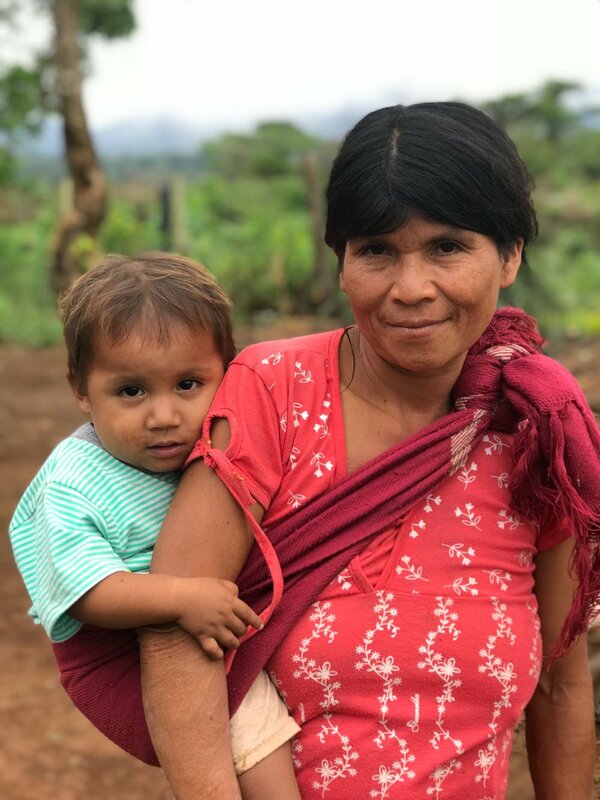 Please prioritize us in prayer first and foremost, for our ministry with the people of Ecuador, the Shuar and also for the health and safety of our family. Would you consider being our financial partners in ministry? God does not call everyone to full-time foreign missions, but with your help, we are able to continually answer this call in our lives. We are still looking for partners to commit to supporting us every month to provide for our regular living and ministry expenses. One-time gifts are also appreciated.